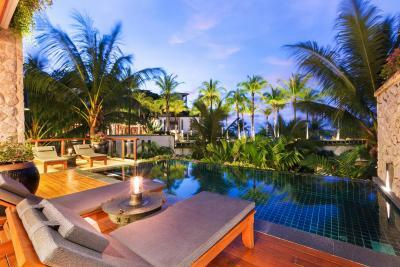 Lock in a great price for Andara Resort Villas – rated 9.4 by recent guests! This is my second time at this property and it is great. Love the place and the staff are nice. Service from the staff was excellent. The beds are comfy and the breakfast selection was fantastic. Layout of everything very comfortable. Everyone very pleasant and helpful. Food is great in room and at Silk. Our accommodation was everything you could hope for. Just wonderful! This place is amazing; incredible rooms and brilliant service. We will be back soon. the villa was big and nice. it has very good view to the sea. the private chef dishes were delicious. the swimming pool was great and big but not safe for children. 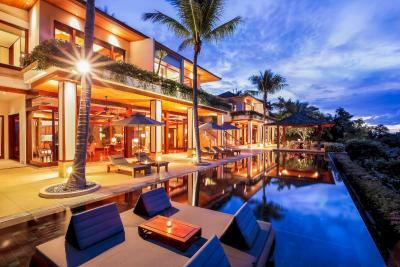 Andara Resort Villas This rating is a reflection of how the property compares to the industry standard when it comes to price, facilities and services available. It's based on a self-evaluation by the property. Use this rating to help choose your stay! 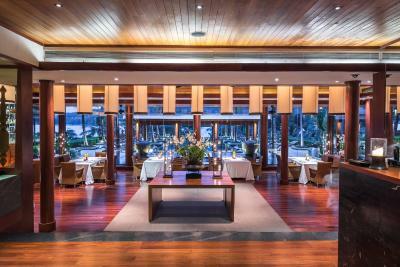 One of our top picks in Kamala Beach – and a guest favorite. 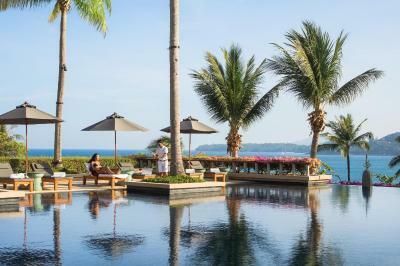 Located on Phuket's West Coast overlooking Kamala Bay, Andara Resort Villas offers luxurious accommodations with views of the Andaman Sea. 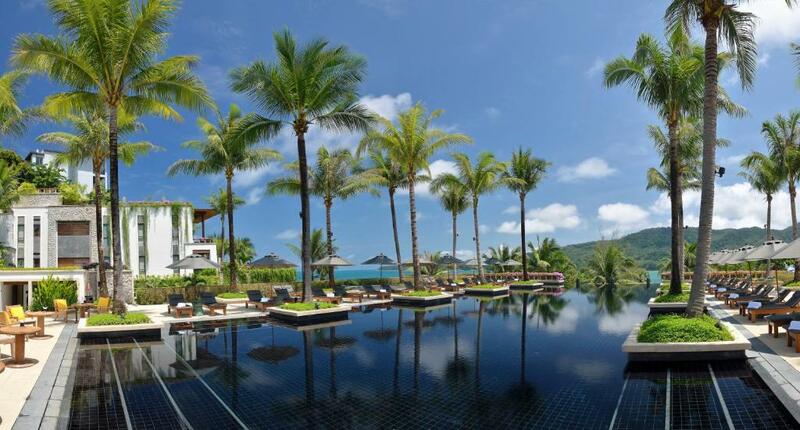 The resort features a spa and an outdoor pool. 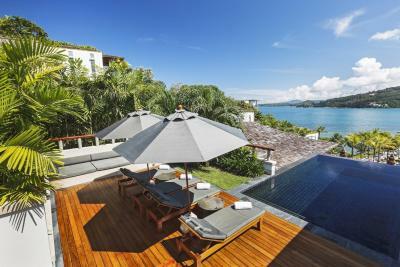 Andara Resort Villas provides villas and suites with free Wi-Fi, flat-screen TVs and spacious living and dining areas. 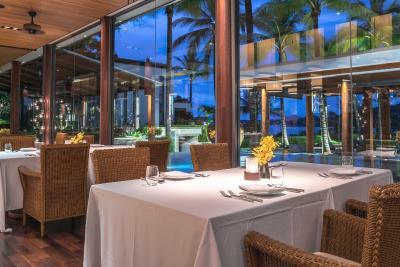 Each villa features a pavilion for outdoor dining and a private chef. 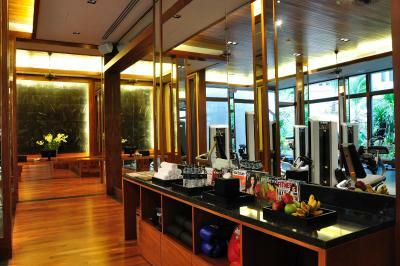 Guests can enjoy a relaxing massage and various treatments at the Andara Spa or workout at the fitness center. 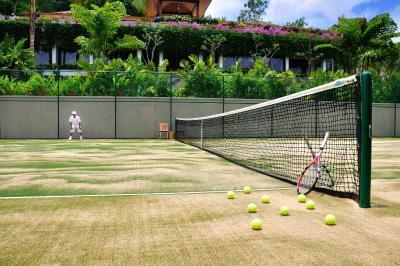 The resort provides a free shuttle service to the Kamala Beach. 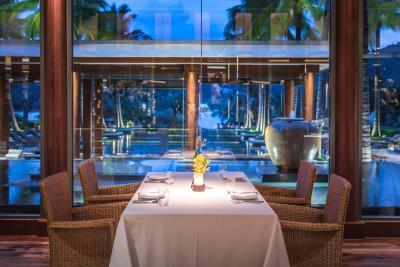 Traditional Thai and international cuisines are served at the Andara’s Silk Restaurant, which offers indoor and outdoor dining. 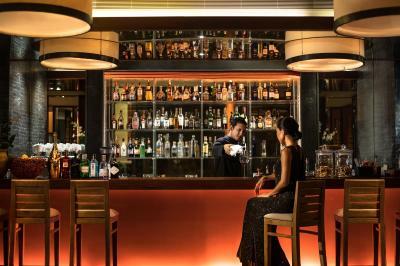 Drinks including cocktails are served at the bar. 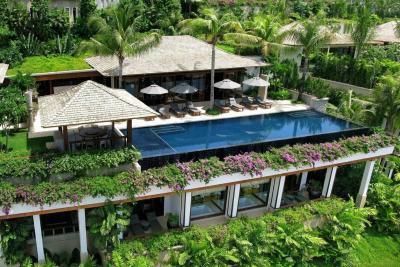 Andara Resort Villas is a 20-minute drive away from Phuket International Airport. 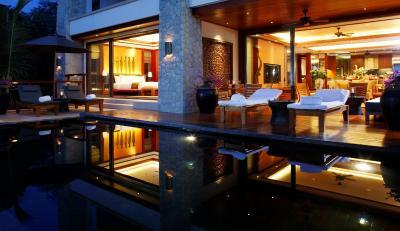 뀐 Located in the top-rated area in Kamala Beach, this property has an excellent location score of 9.1! 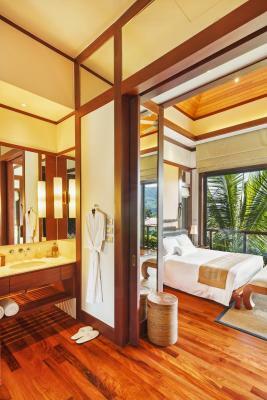 When would you like to stay at Andara Resort Villas? 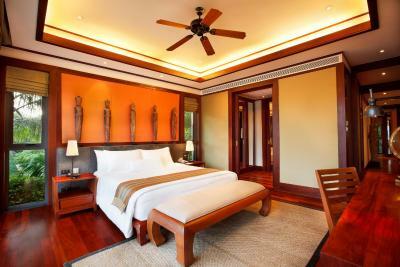 Spacious villa features wood furnishings and a private infinity pool overlooking Andaman Sea. 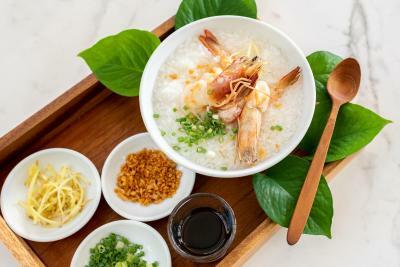 Other benefits include private villa attendant and private villa chef. 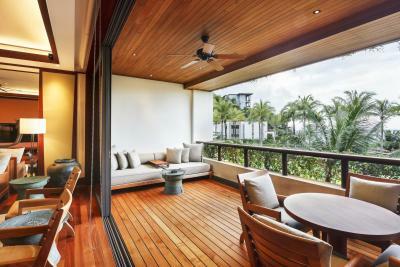 Features a dining and living area, as well as a western kitchen opening up to an outdoor terrace with private pool and views of Kamala Bay. 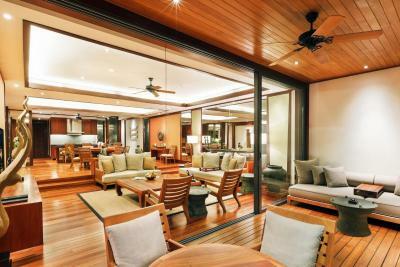 Features Kamala Bay views and a western style kitchen. 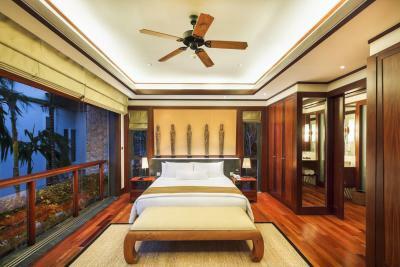 The living and master bedroom leads to an outdoor patio. 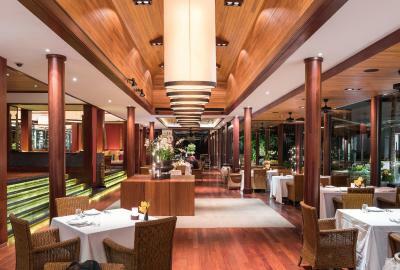 Suite features a dining area and stylish western kitchen opening onto an outdoor area with views of Kamala Bay. Interior fabrics and silks are custom designed by JIM THOMSON. It is complemented by high-end audio-visual systems. 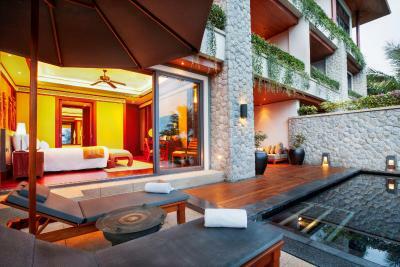 Suite features a private rooftop pool, a dining area and stylish western kitchen opening onto an outdoor area with views of Kamala Bay. Interior fabrics and silks custom are designed by JIM THOMSON. 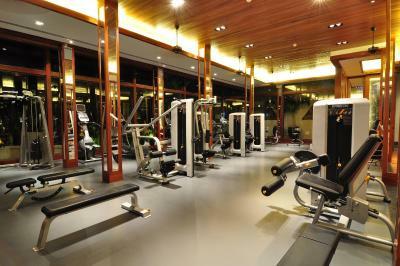 It is complemented by high-end audio-visual systems. 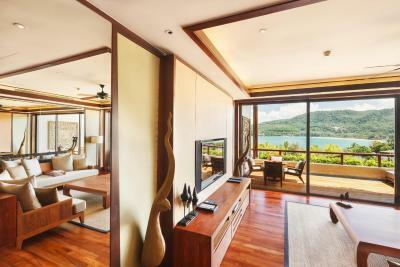 Spacious suite includes a dining area and stylish western kitchen opening onto an outdoor area with views of Kamala Bay. Interior fabrics and silks custom are designed by JIM THOMSON. It is complemented by high-end audio-visual systems. 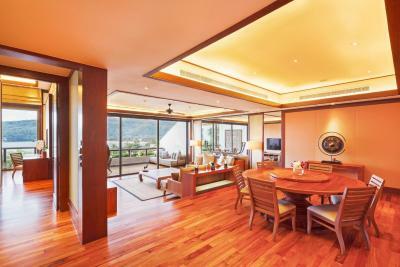 This suite features a balcony, kitchenware and dining area. This suite has a balcony, seating area and kitchen. 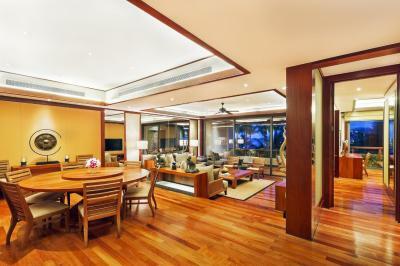 This suite features a balcony, satellite TV and dining area. 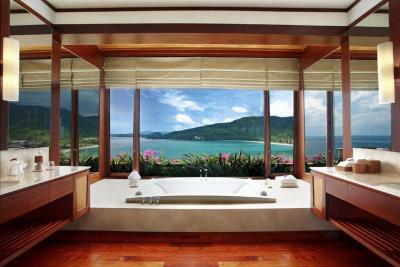 This suite has a balcony, dishwasher and mini-bar. 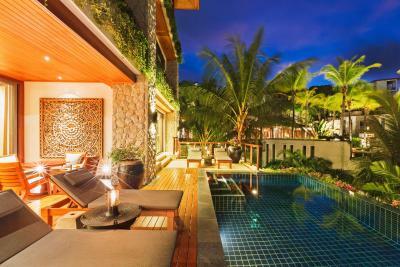 This villa features a balcony, sofa and DVD player. 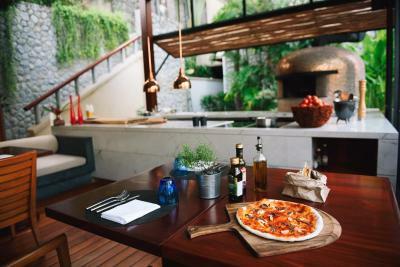 This villa has a oven, kitchenware and dishwasher. 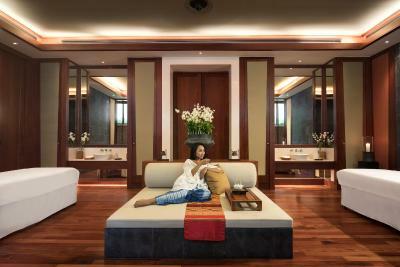 House Rules Andara Resort Villas takes special requests – add in the next step! Andara Resort Villas accepts these cards and reserves the right to temporarily hold an amount prior to arrival. Please note that prepayment will be settled via credit card. 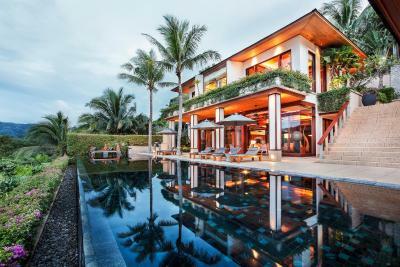 For security purposes, the property may request that the guest completes a credit card authorization form and provide a photo copy of their passport, all of which must have a signature. 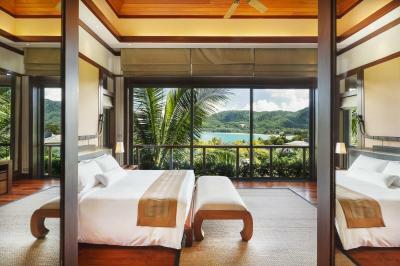 The property will contact the guest directly with further information. 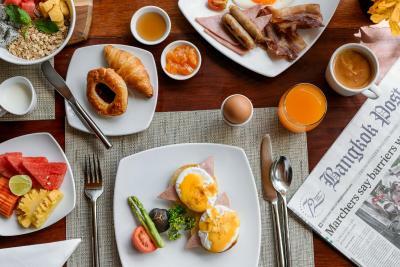 Breakfast could do with a little more variety.